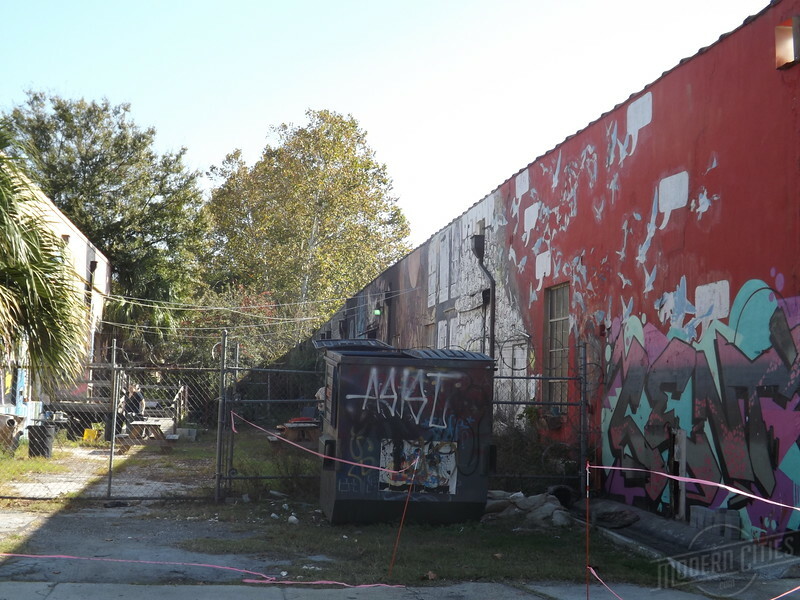 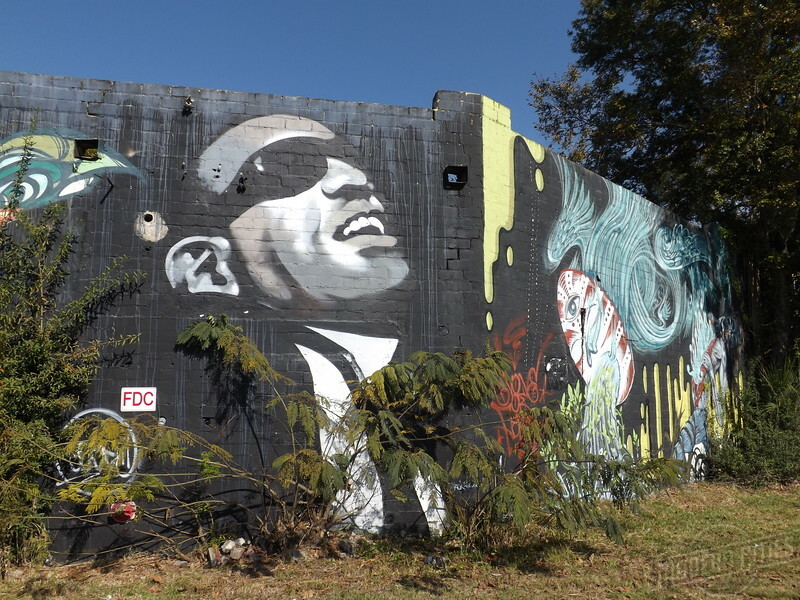 Once considered to be down and out, Jacksonville's urban core is a place on the move. 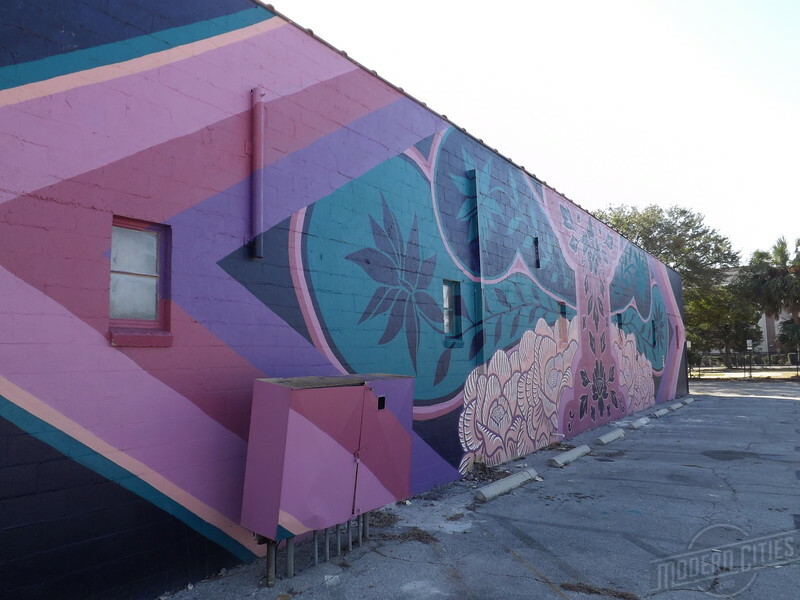 The resilience of the city is captured in the rapidly expanding conversion of once bland building walls into powerful expressions of local public street art. 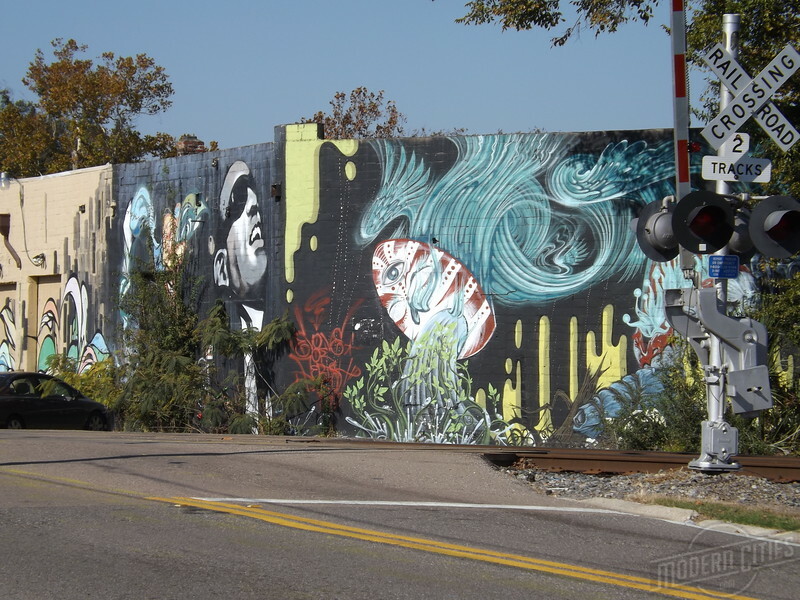 Here's a small sample of what you can find in and around the heart of the city. 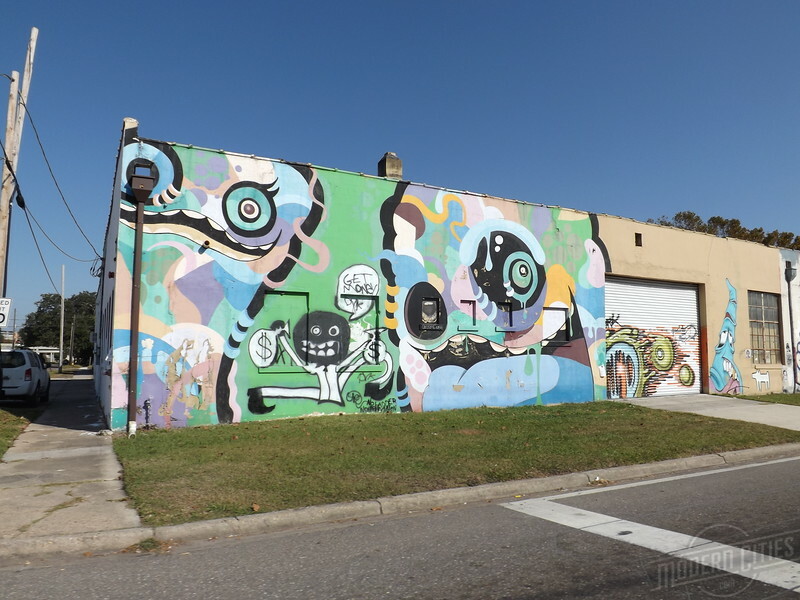 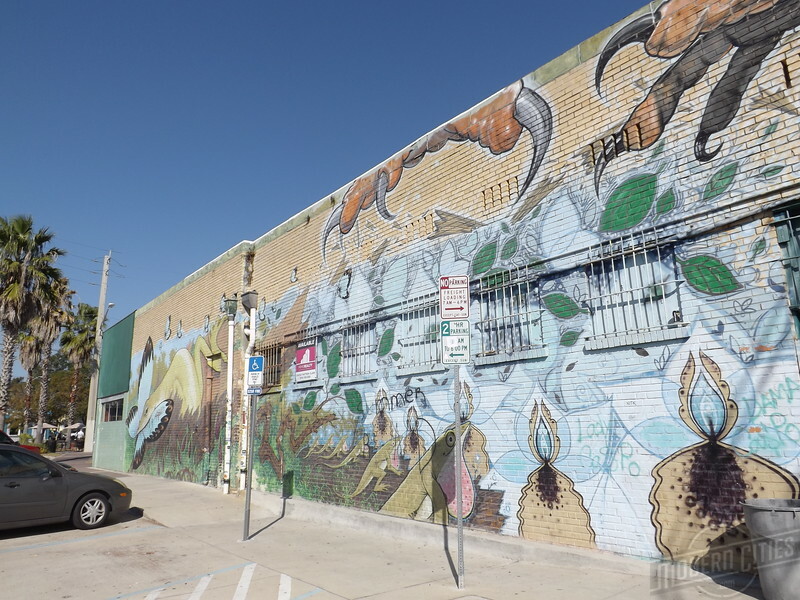 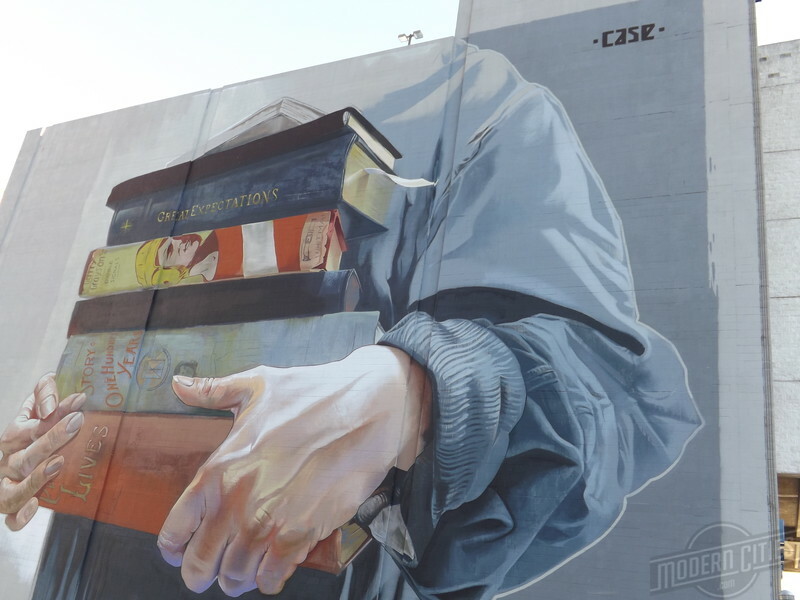 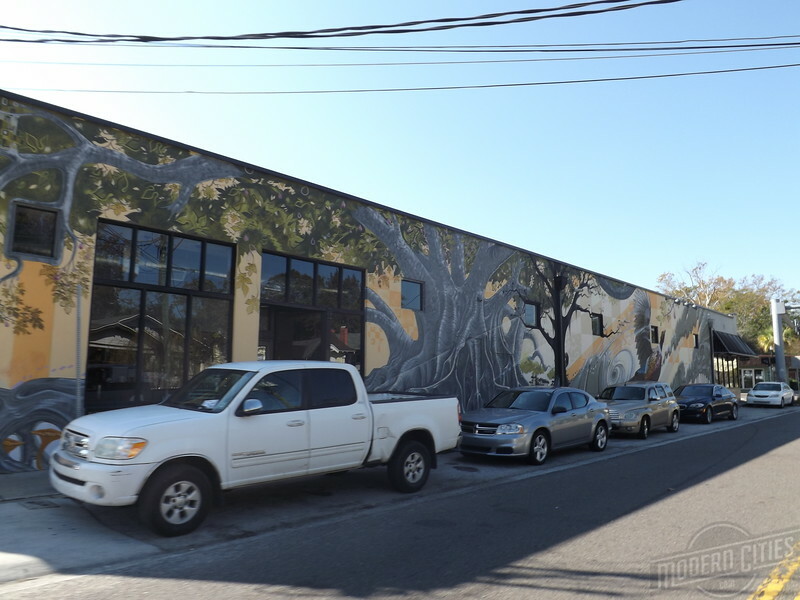 Visit Jax Murals for in depth galleries and stories behind Jax’s public art.